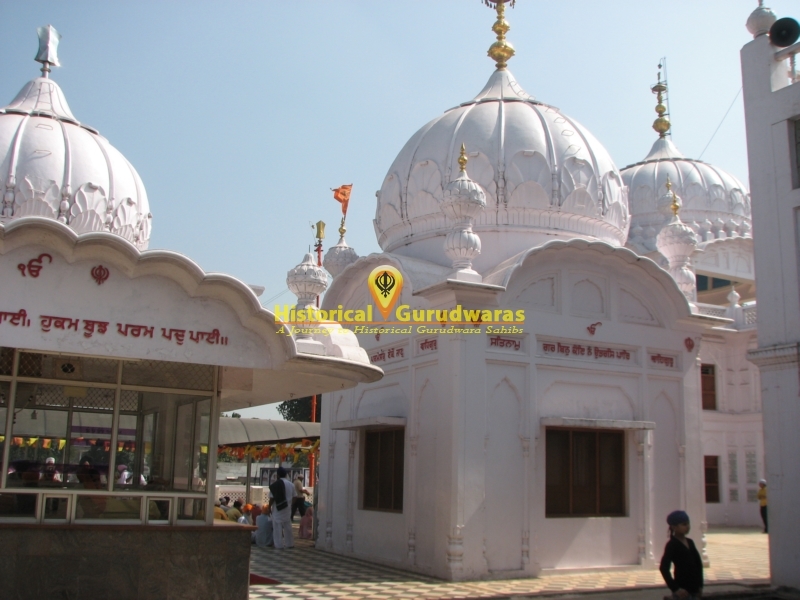 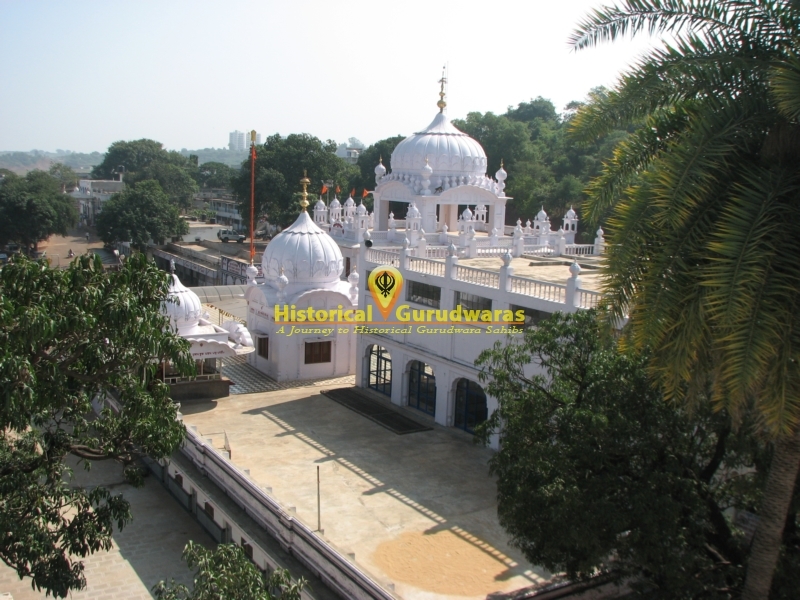 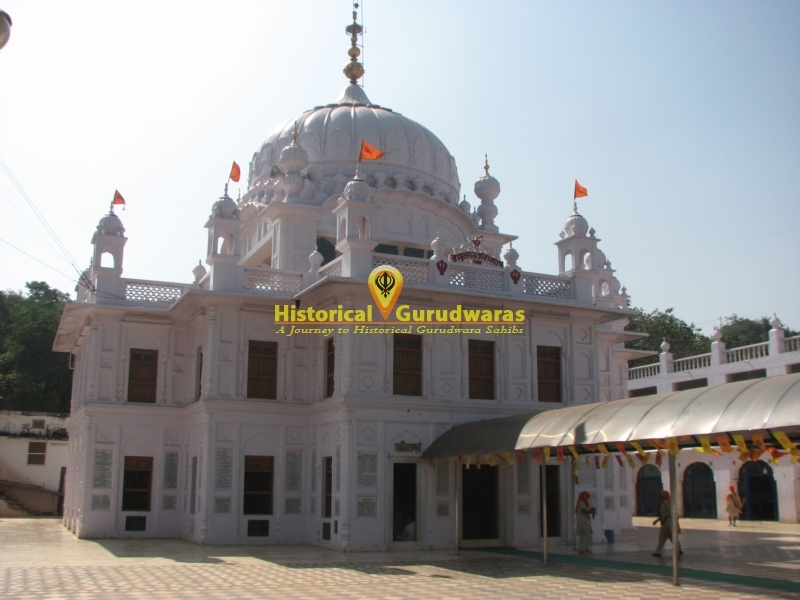 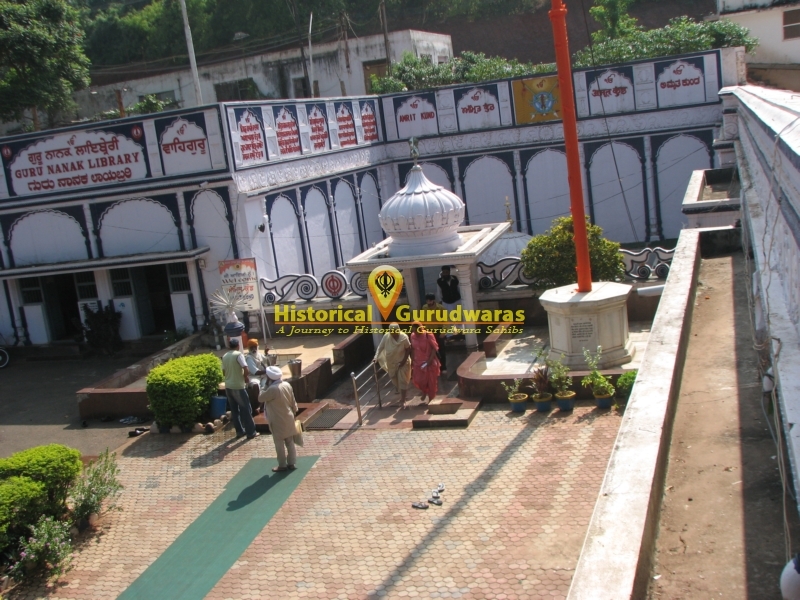 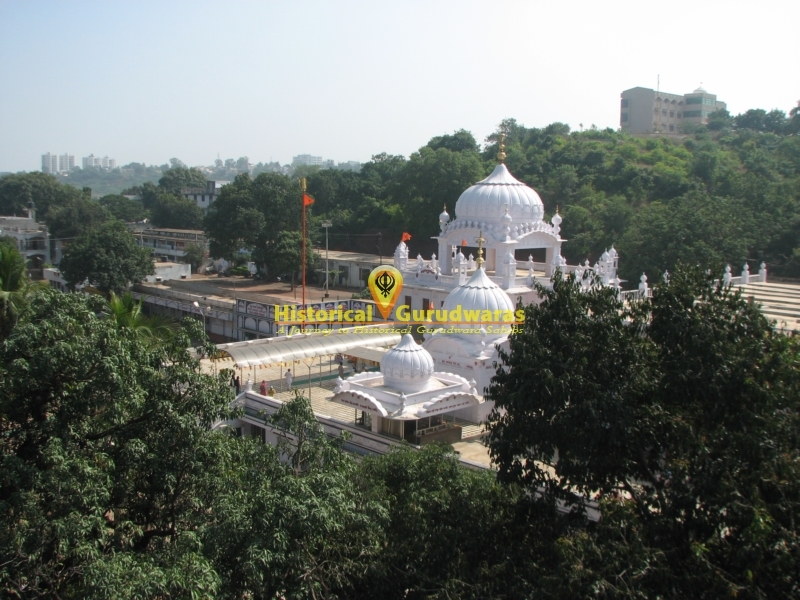 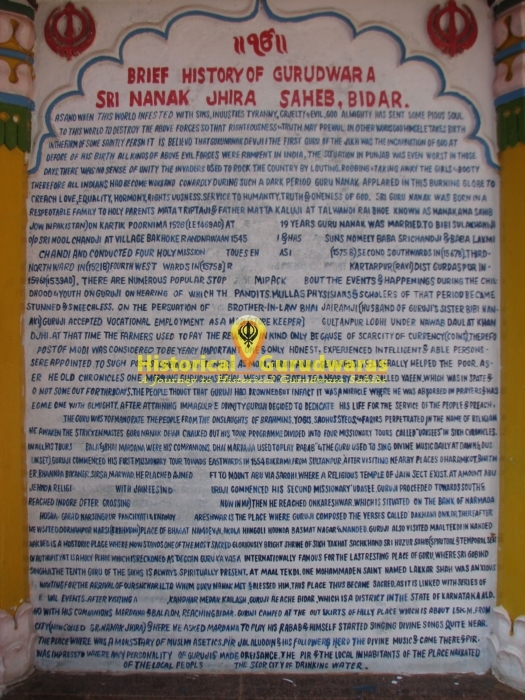 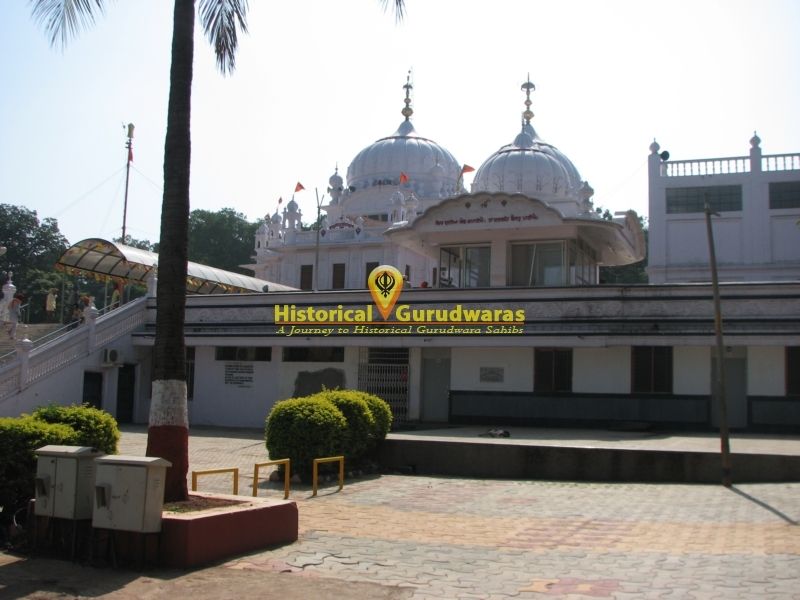 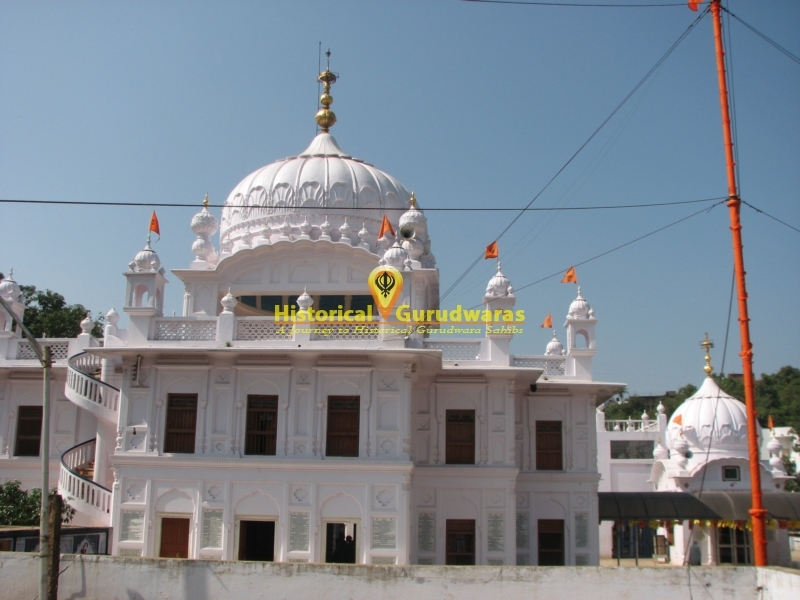 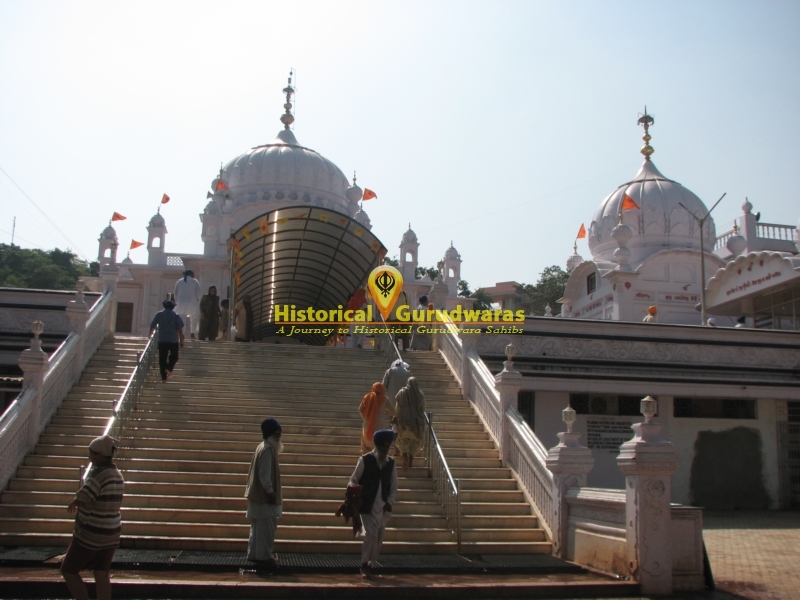 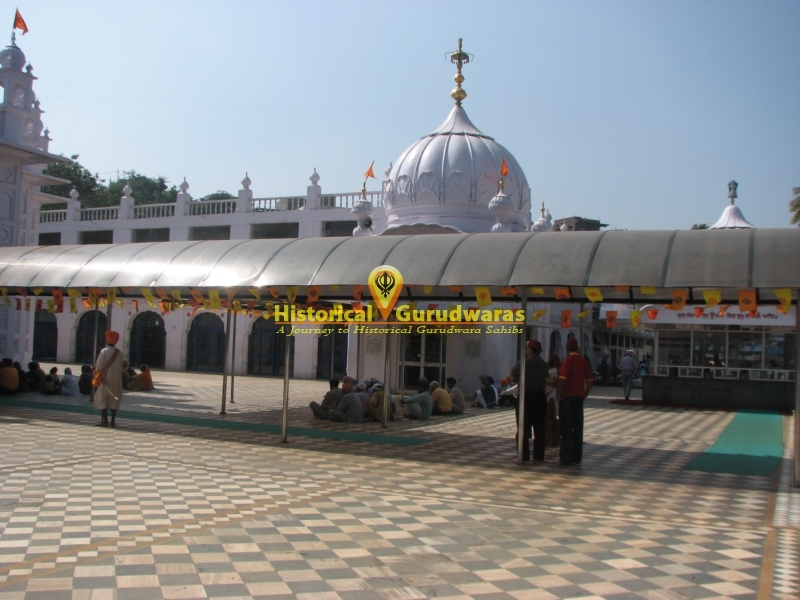 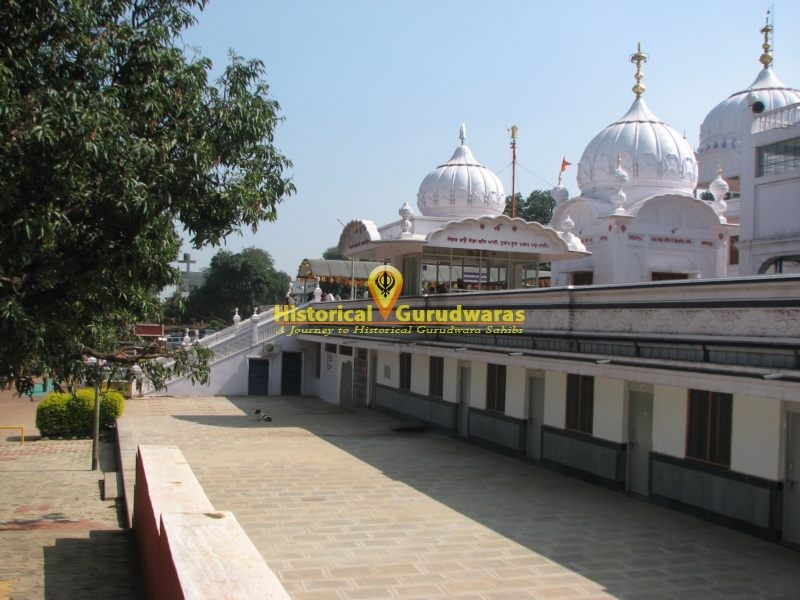 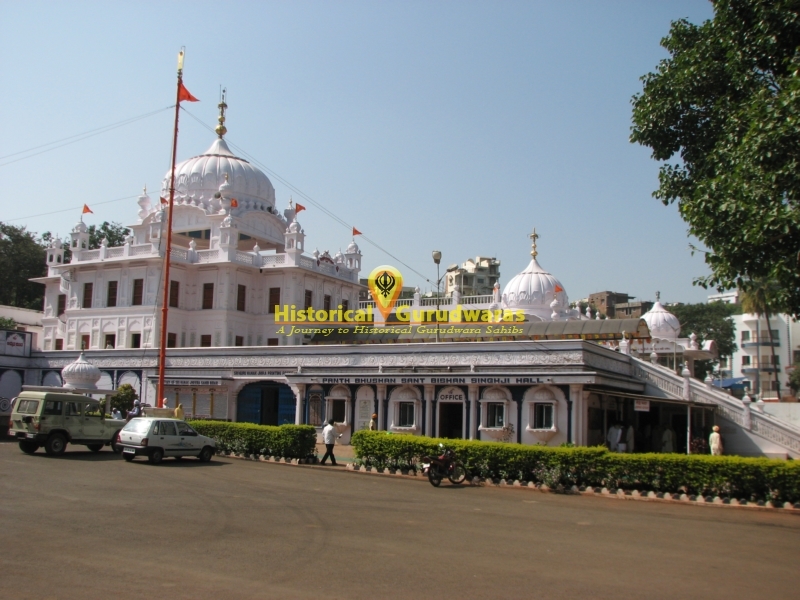 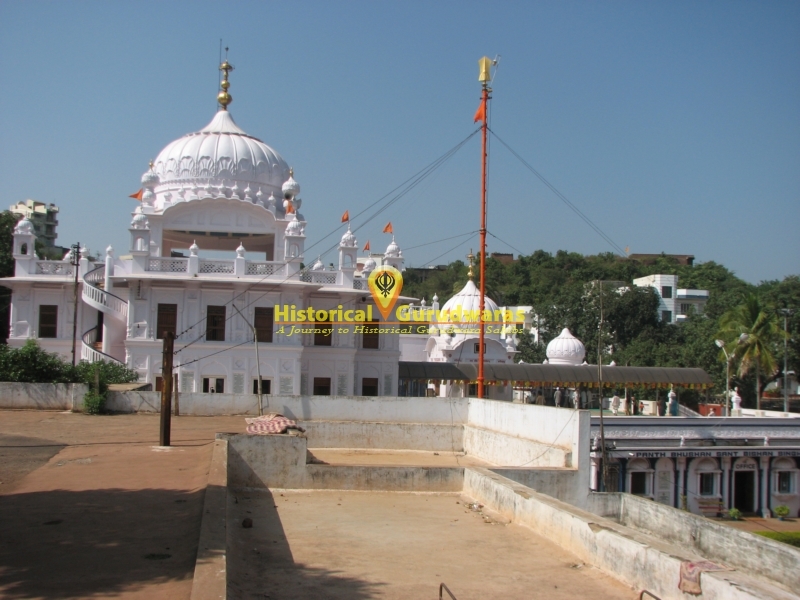 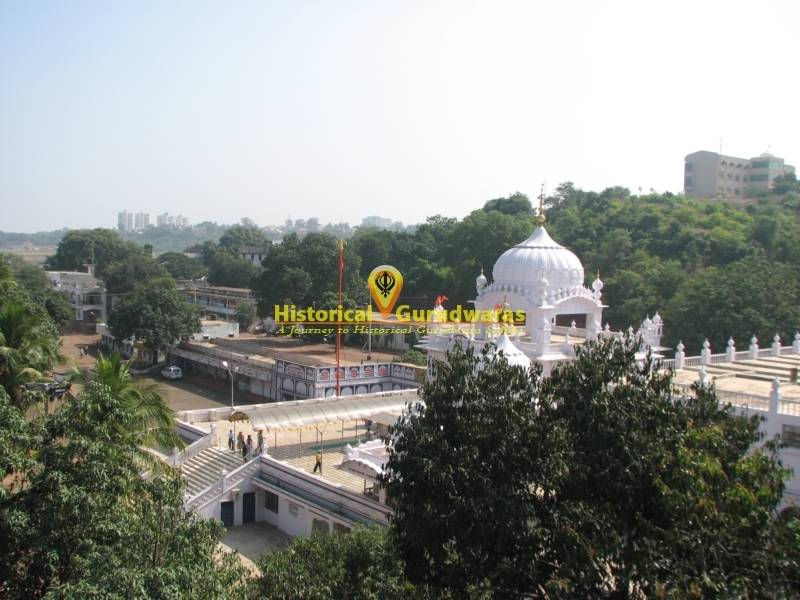 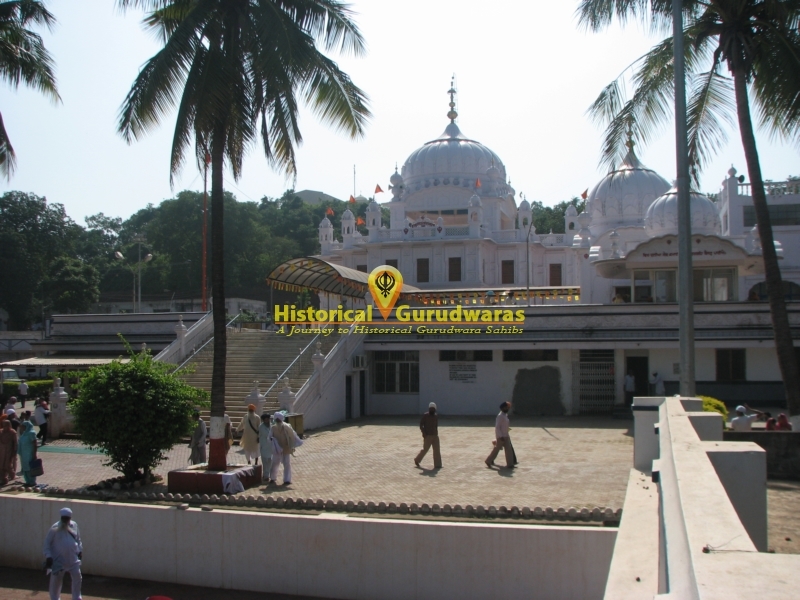 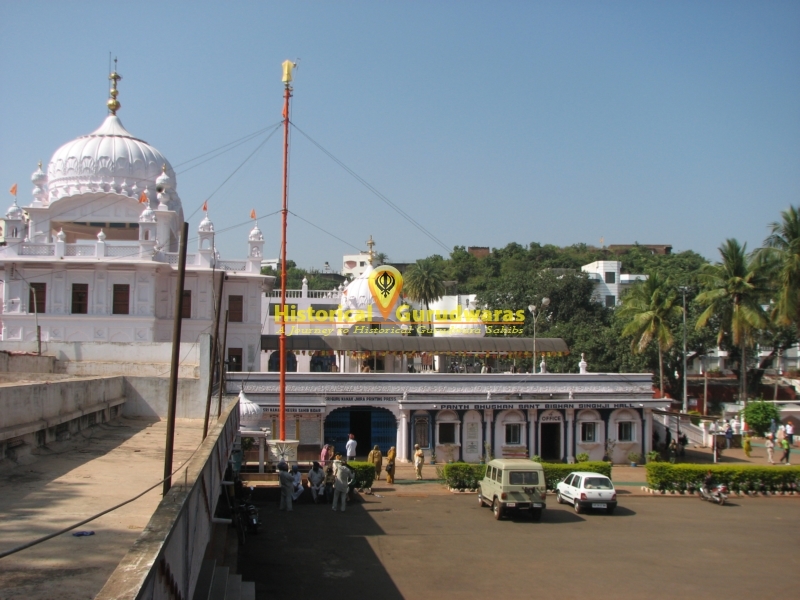 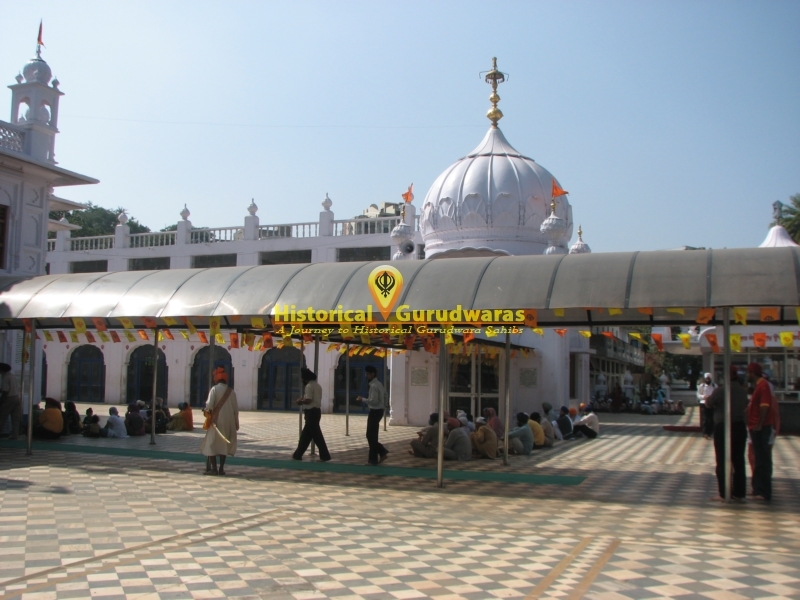 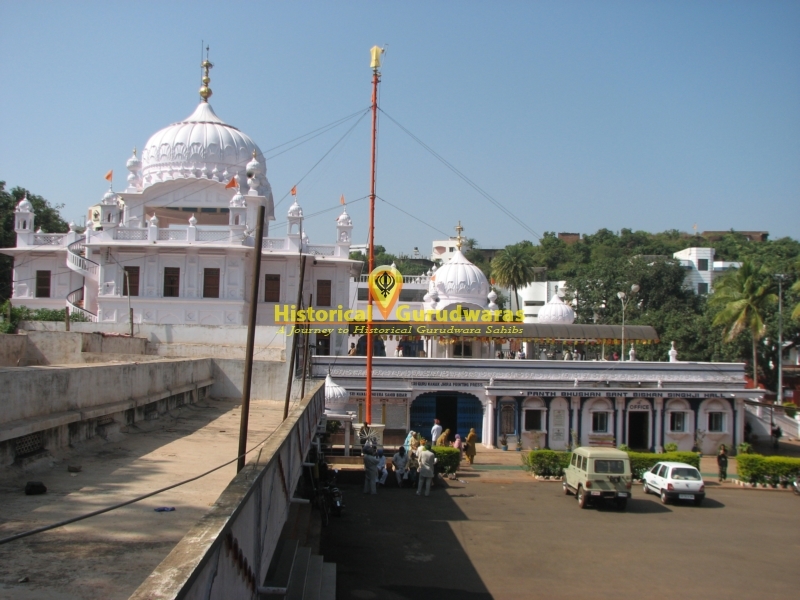 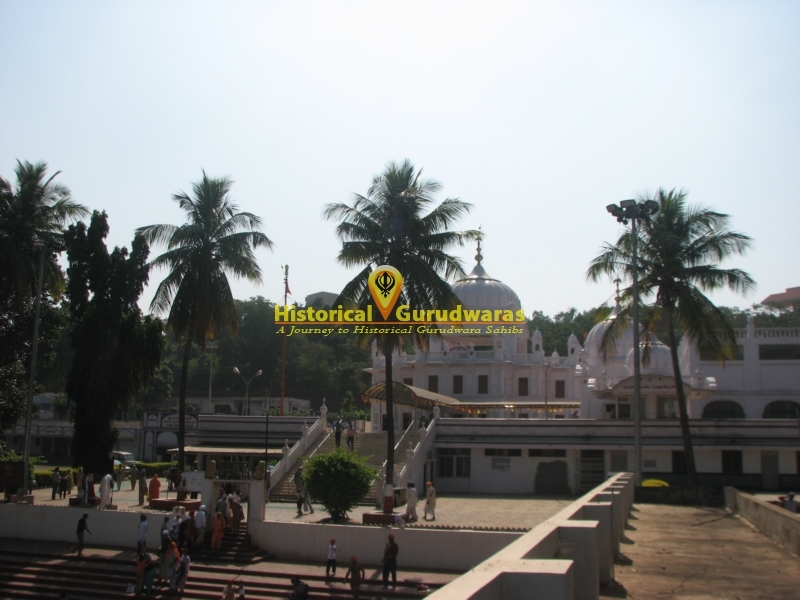 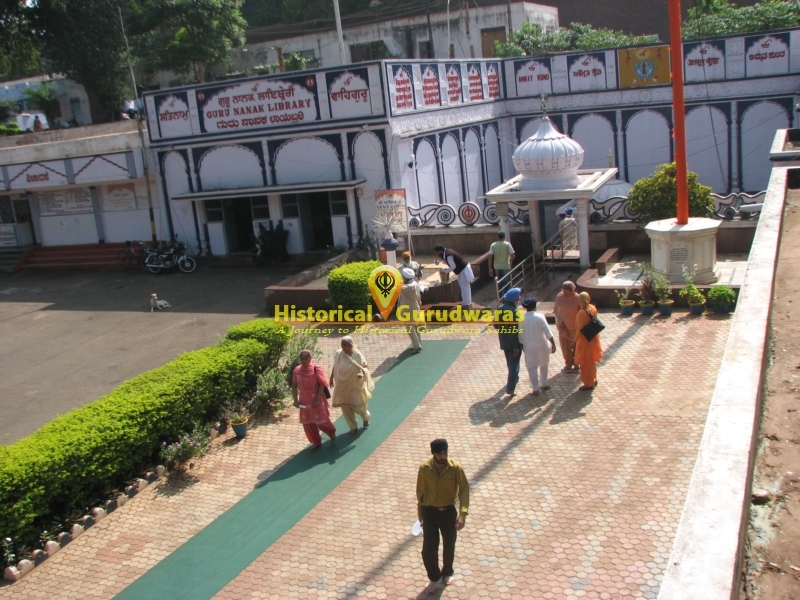 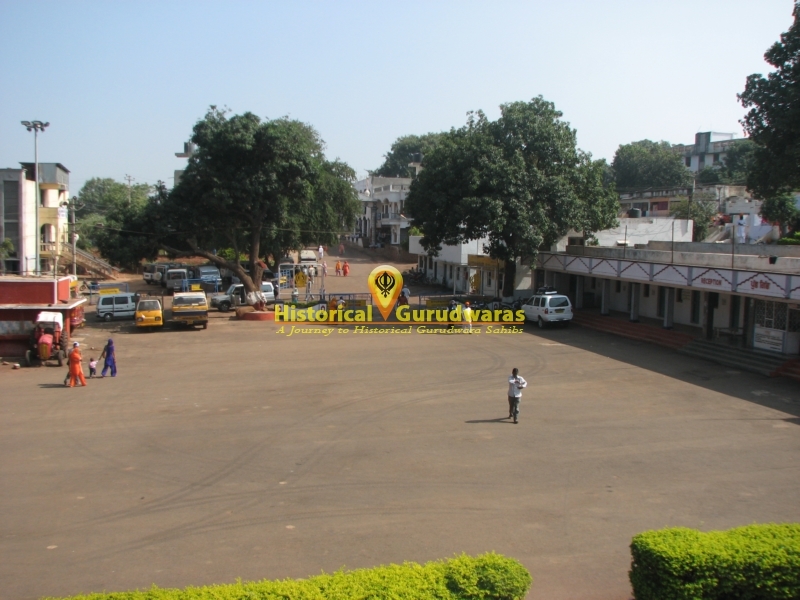 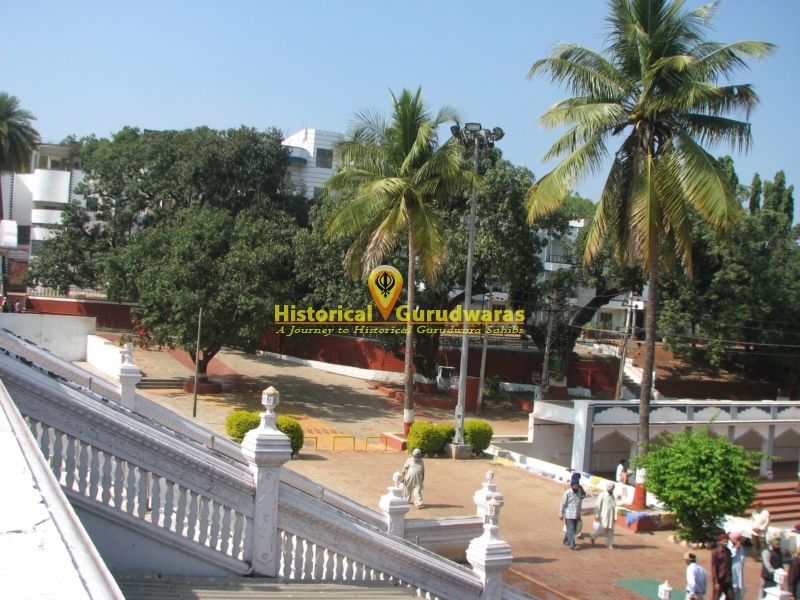 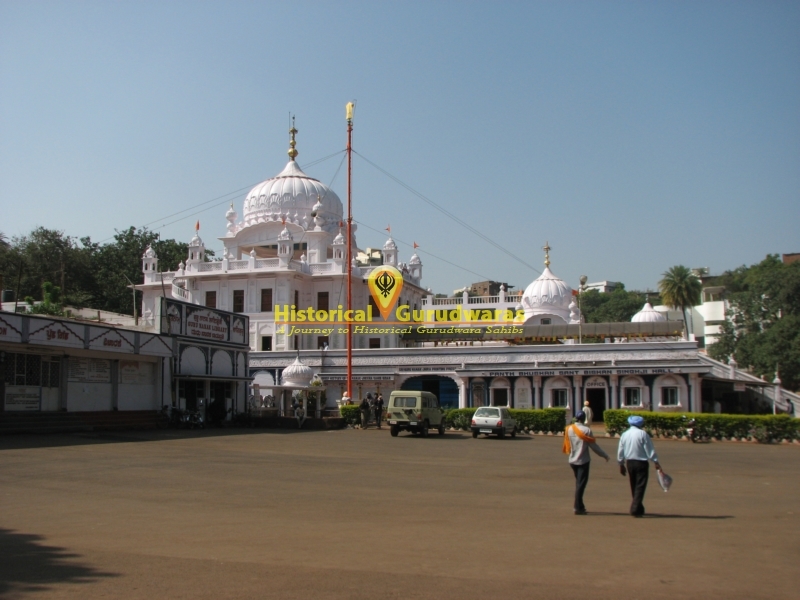 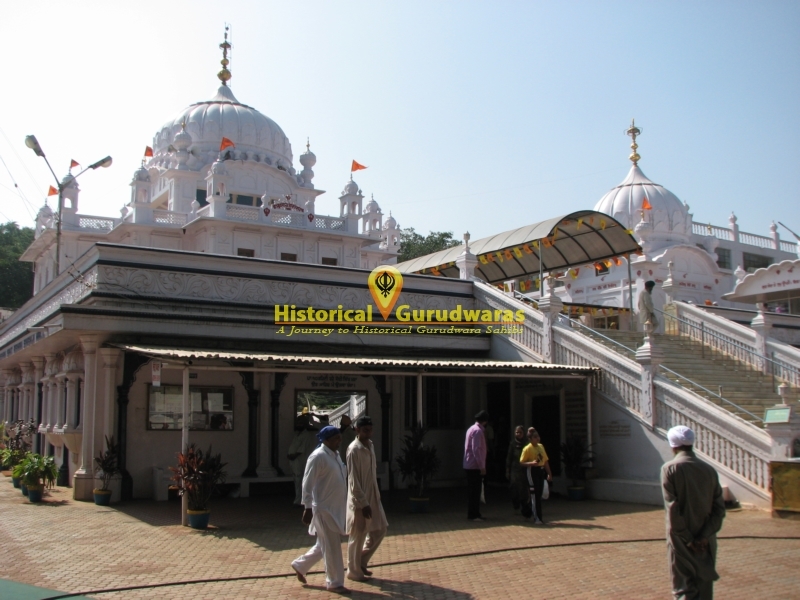 GURUDWARA SHRI NANAK JHEERA SAHIB is situated in Distt City Bidar in Karanataka State. 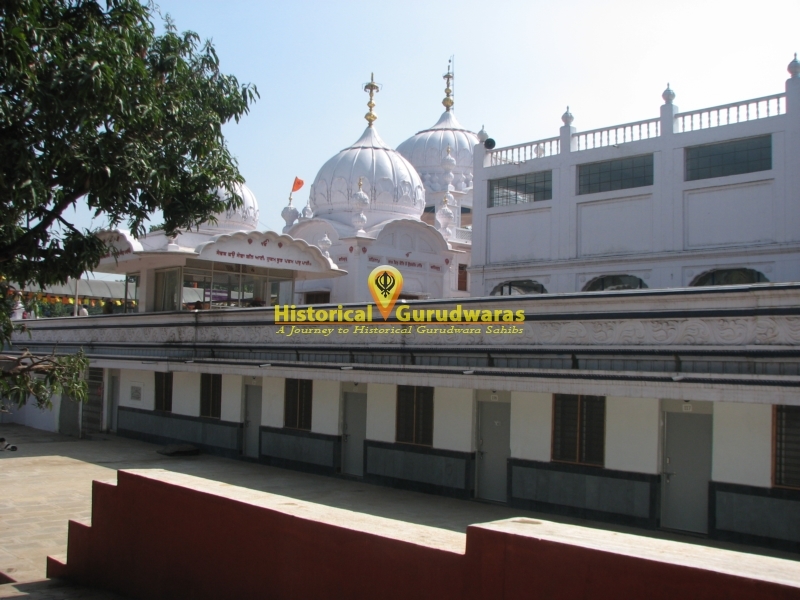 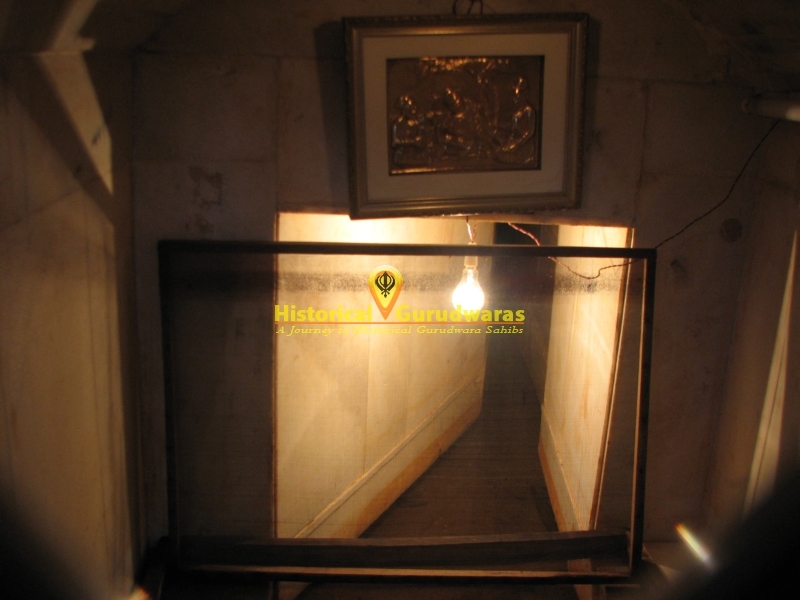 SHRI GURU NANAK DEV JI came here from Nanded, In those days Bidar was small village on hilly track, GURU SAHIB sat on the outskirts of the village on the foot hill. 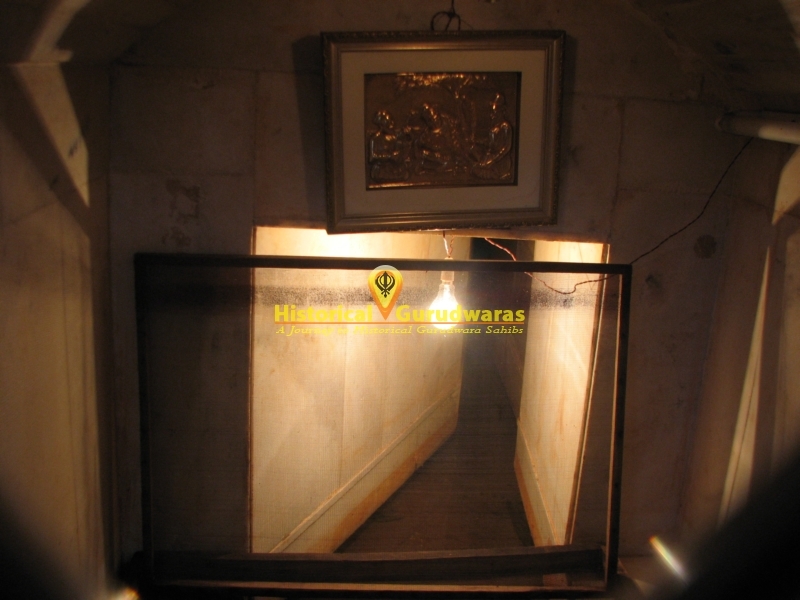 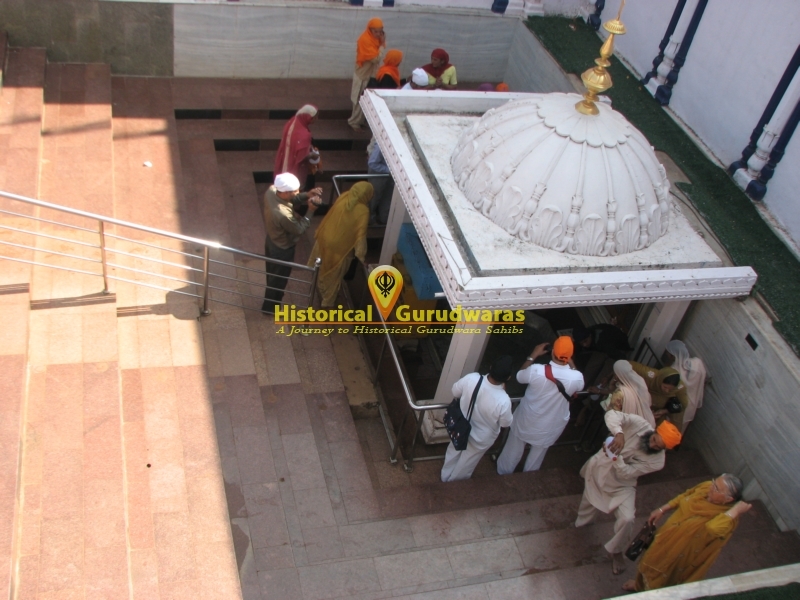 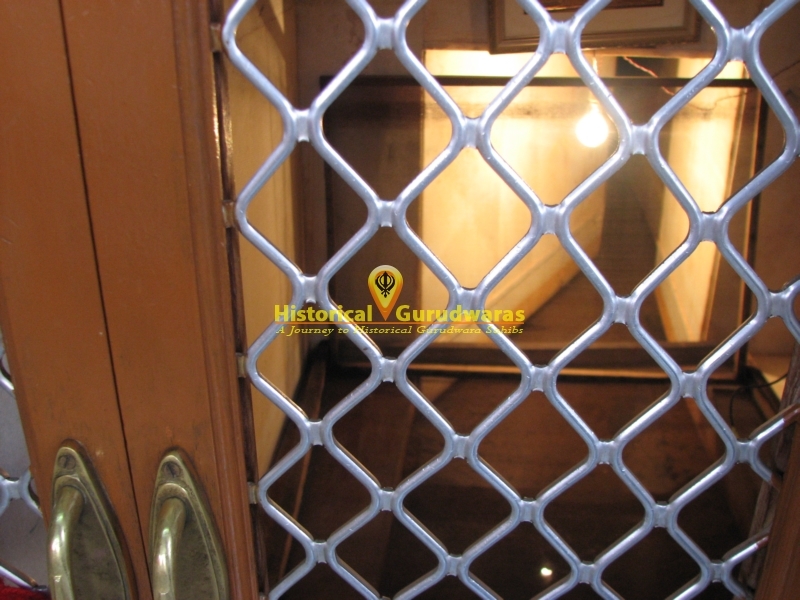 When people came to know about GURU SAHIB, they started gathering here. 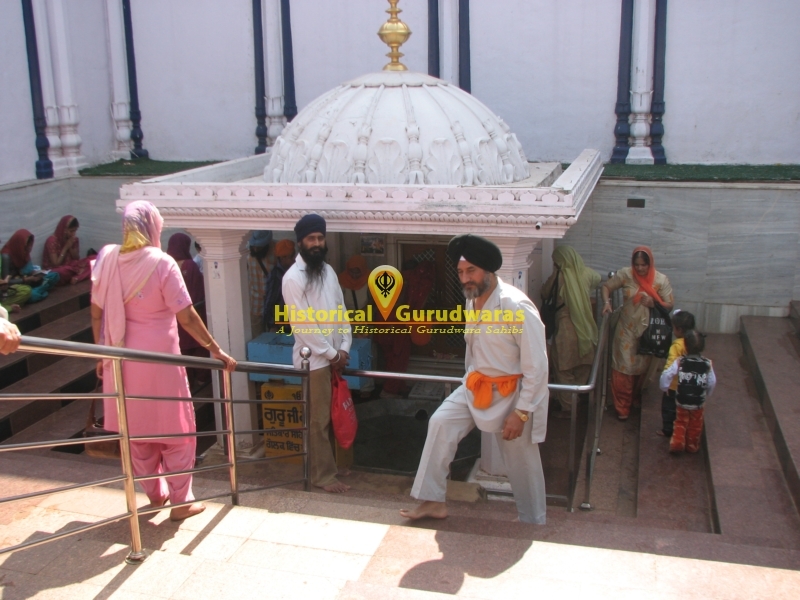 They told GURU SAHIB about the scarcity of water and also the water available in Bidar was saltish and not fit for drinking. 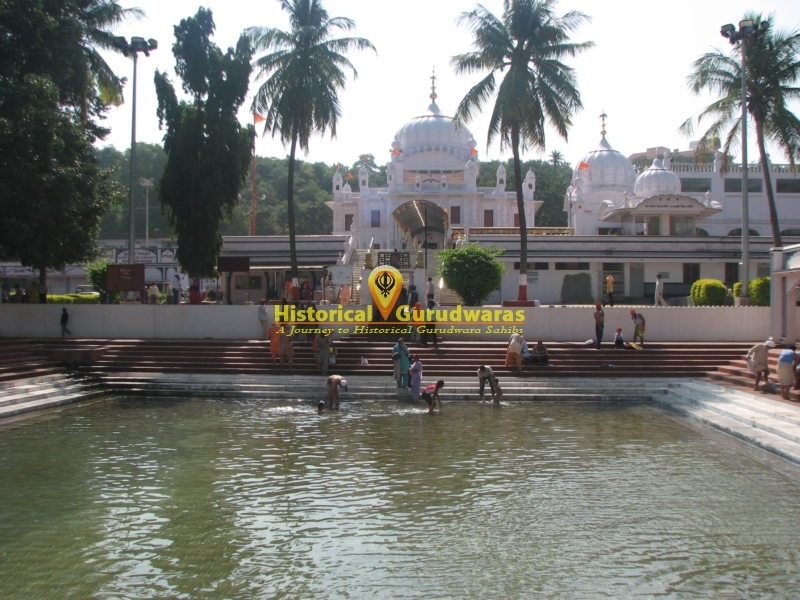 Due to worst condition of water no person from surrounding areas were ready to give their daughter for marriage to boys living in Bidar. 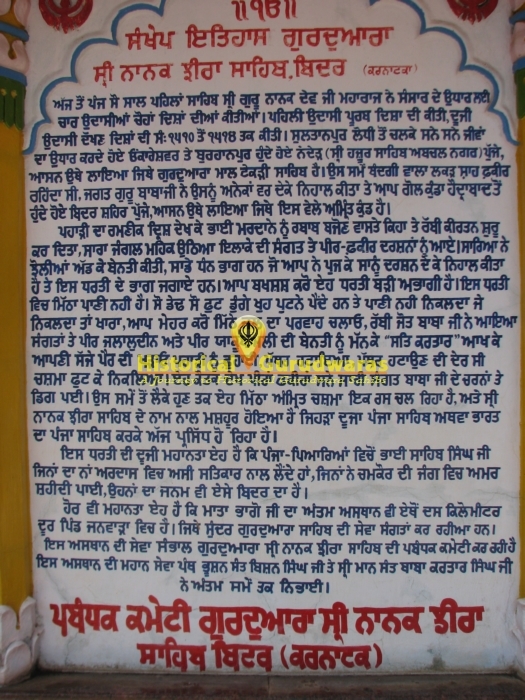 Hearing about there condition GURU SAHIB touched his foot to a nearby hill rock and removed the stone. 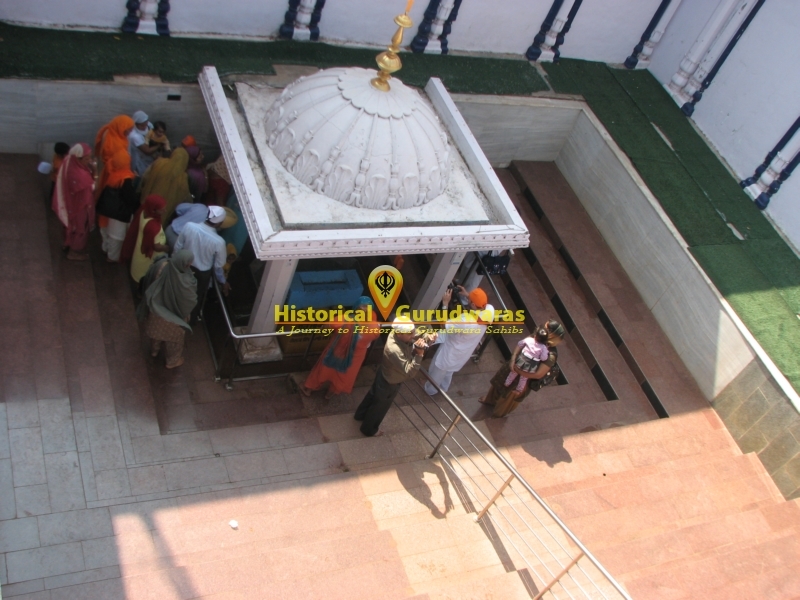 To the surprise the of people unrestrain of clean water started gushing out. 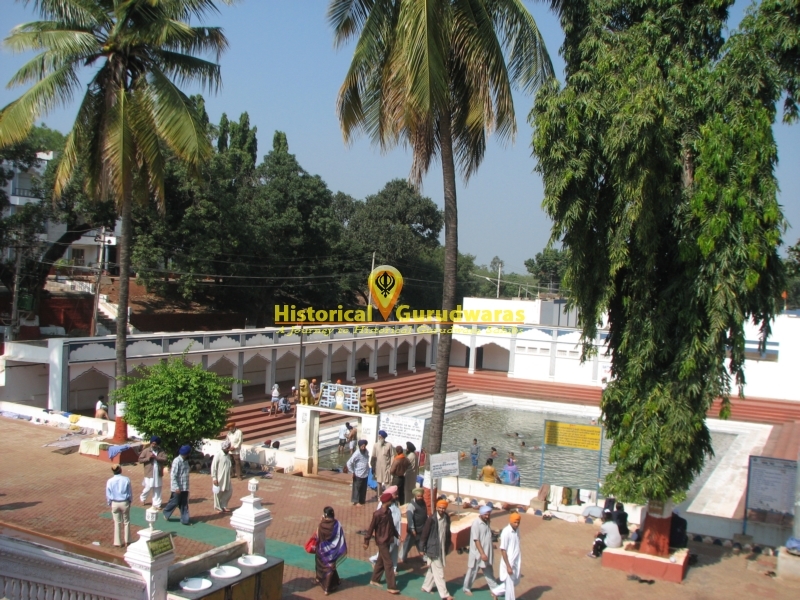 That water source is still preserved here and serving the people of Bidar. 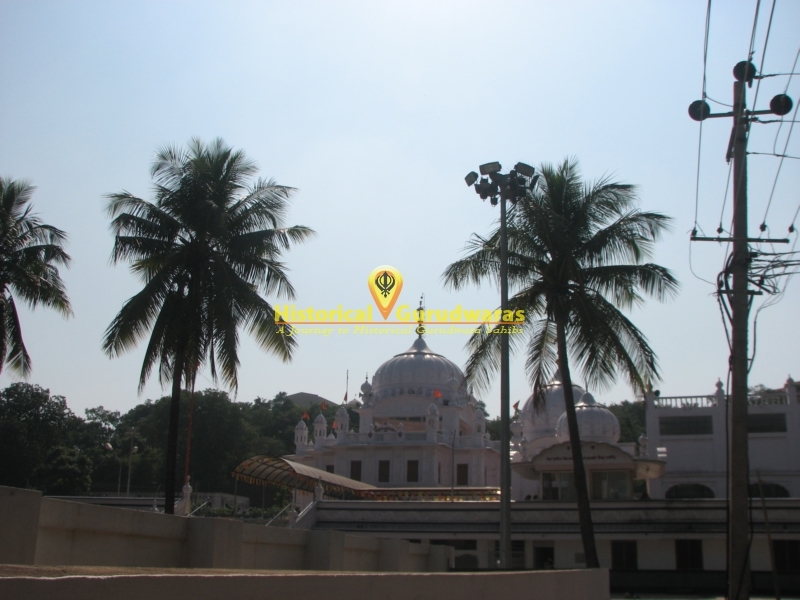 Bidar city is located at a distance of 200 km from SHRI HAZUR SAHIB, NANDED and 140 Km from Hyderabad.